Be A Warrior. 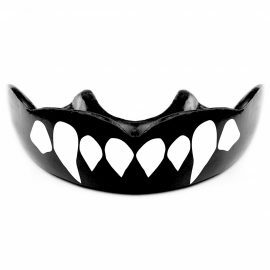 Protect Your Mouth. 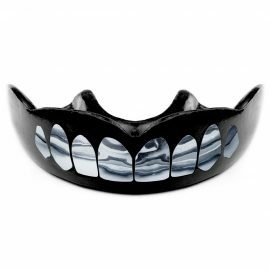 Looking for the best boil and bite mouthguards available? You have come to the right place! 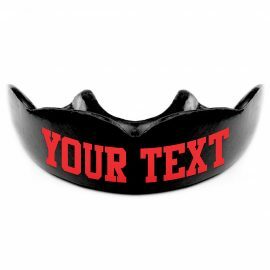 We offer custom personalized mouthguards! Warrior Mouthguards® brand is the closest to a customized guard at a great value. 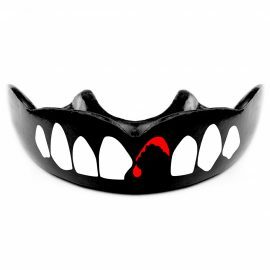 Each guard includes a FREE Warrior Mouthguards® mouth guard storage case. Our Ergonomically designed shape molds better at lower temperatures for a comfortable customized fit. Great suction creates the ease to breathe and talk and the advanced application process ensures graphics long-lasting wear and won’t rub off or fade!